Discover how Intel's innovative technology makes things possible. Intel's most powerful processor, designed for what's coming next. Whether you call it impatience or modern life, you expect things instantly. Don't let an old computer hold you back. Introducing Intel's new 8th Gen Intel Core processor, designed to help you and your computer keep pace with the digital world. A new computer with an 8th Gen Intel Core processor delivers a big jump1 in performance compared to the previous generation, allowing you to get things done fast and easy, shop with built-in security1, and immerse yourself in leading-edge entertainment like 4K, gaming and VR. What's inside an all-new 2-in-1? All-new performance and all-new experiences. If you bought your computer more than a handful of years ago, you're missing more than you know. There are new ways to interact with your PC, including voice control and facial recognition. It's all enabled by the 7th Gen Intel Core processor, delivering real-life productivity, creativity, and big-screen entertainment like never before. What's Inside an All-New 2-in-1? If you bought your computer more than a handful of years ago, you're missing more than you know. The newest 2-in-1s are thin and light, too, so they're ultraportable. Plus you get the versatility you need to easily switch from laptop to tablet and even tent and presentation modes. There are also brand new features like voice control and facial recognition, all enabled by an 7th Gen Intel Core i-series processor. 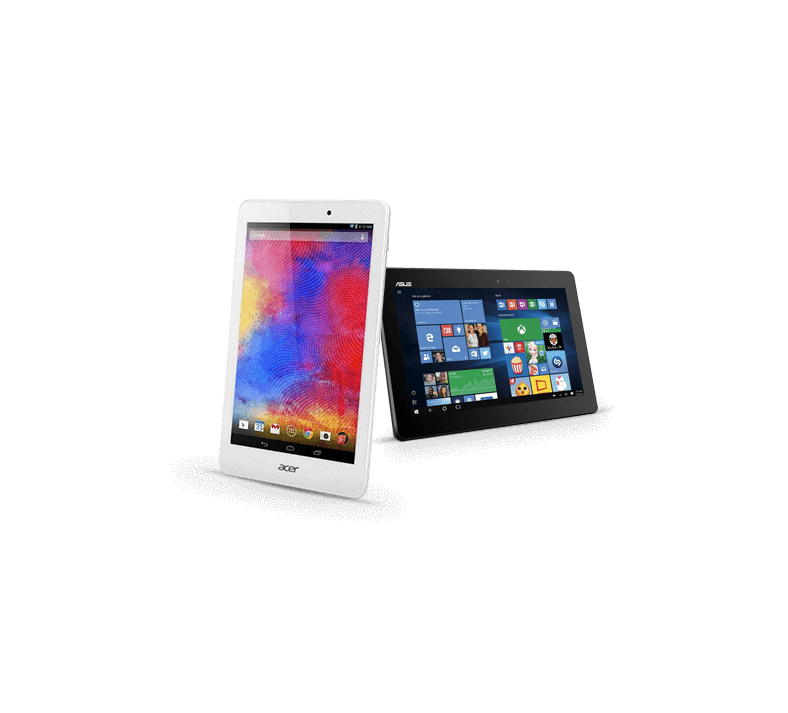 With a range of smart, stylish designs and screen sizes, there's an Intel-powered 2-in-1 to fit any budget. There's a wide range of Intel® Core™ processors that can take your game where you want it to go, including smart Intel® Core™ i7 processors and unlocked processors with overclocking possibilities. With 2x2, 867 Mbps Wireless-AC, you can connect to a Wireless-AC router for nearly 6x the speed, more capacity and wider coverage than Wireless-N (150 Mbps). Backward-compatible with all other Wi-Fi networks and hotspots. Tablets with lightning fast performance. 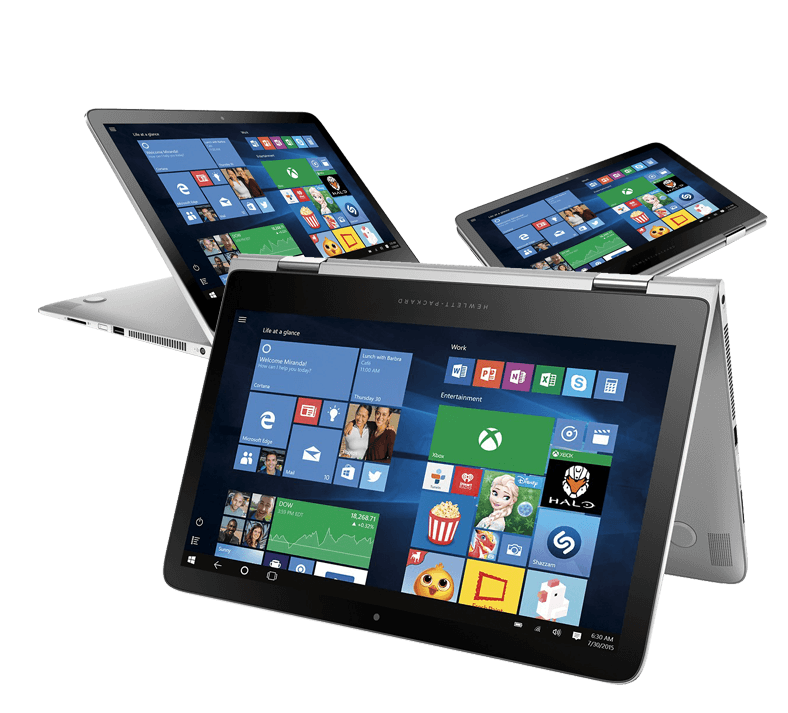 A powerful Intel processor gives you the Intel-level performance you need in your tablet. Browse the internet, play games, read e-books and more. Enjoy great battery life so you can do what you love longer. 1. 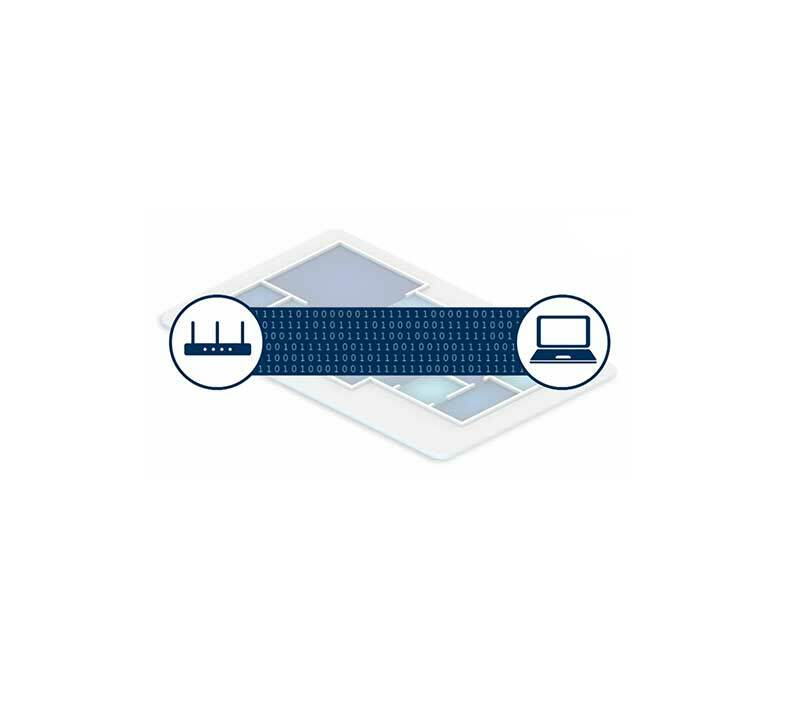 Intel technologies' features and benefits depend on system configuration and may require enabled hardware, software or service activation. Performance varies depending on system configuration. No computer system can be absolutely secure. Check with your system manufacturer or retailer, or learn more at http://support.intel.com.